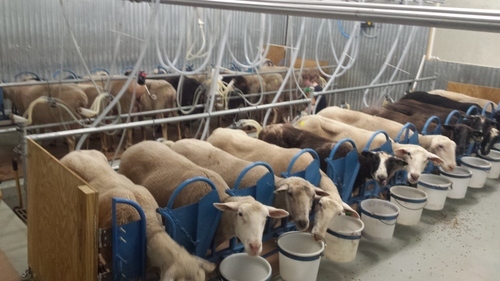 Time for our annual shearing and farm open house! Free for the entire family! Free cheese tastings and the farm store will be open all day! 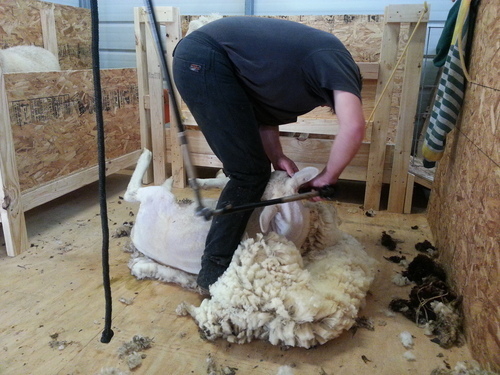 Bring the family and watch our professional shearer masterfully shear each sheep. Gallant is located in the Lookout Mountain Region of North Alabama. Be sure to check out places to Go, Eat, Stay, and other events in Gallant.